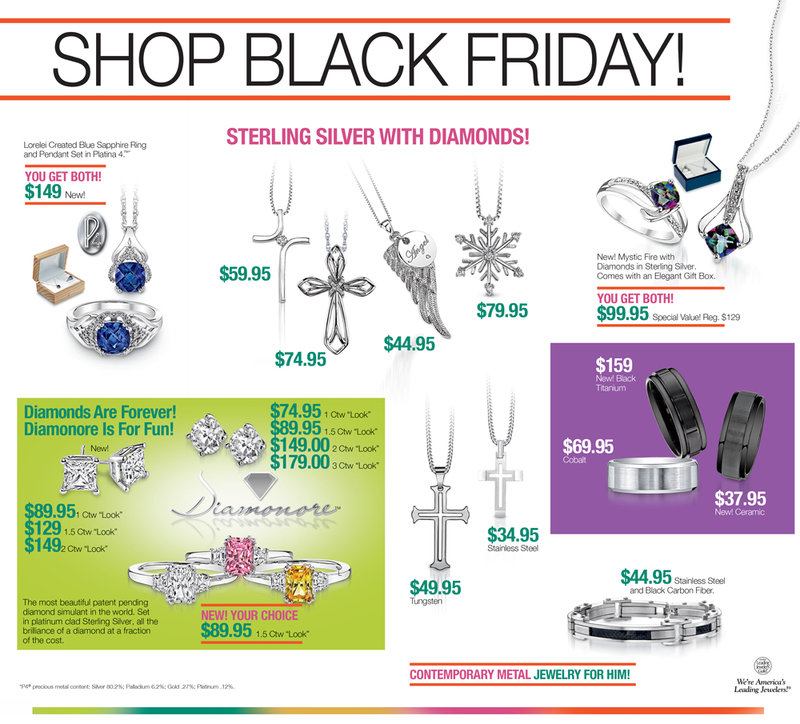 Here is our Black Friday ad! 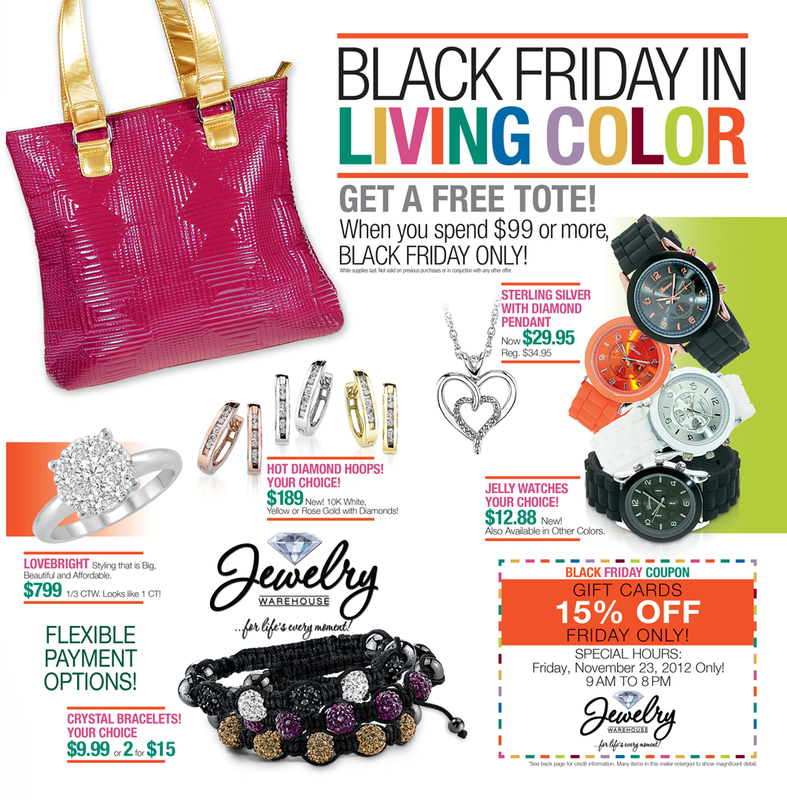 Get a FREE Tote bag when you spend $99 or more! 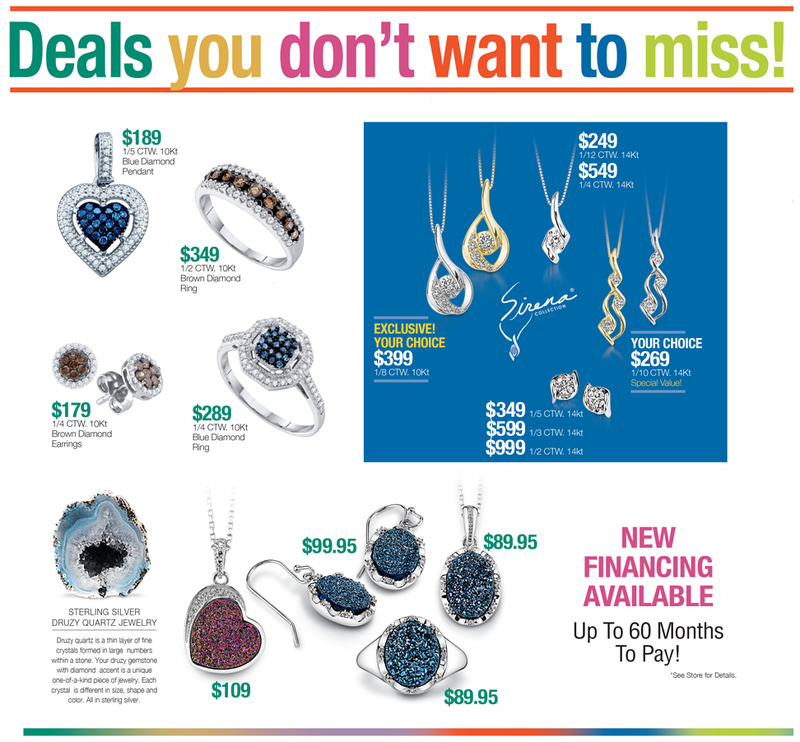 Check out the deals you don’t want to miss!! Gift cards 15% off – Friday only, with coupon! Our hours are from 9 am – 8 pm on Friday, at all locations! 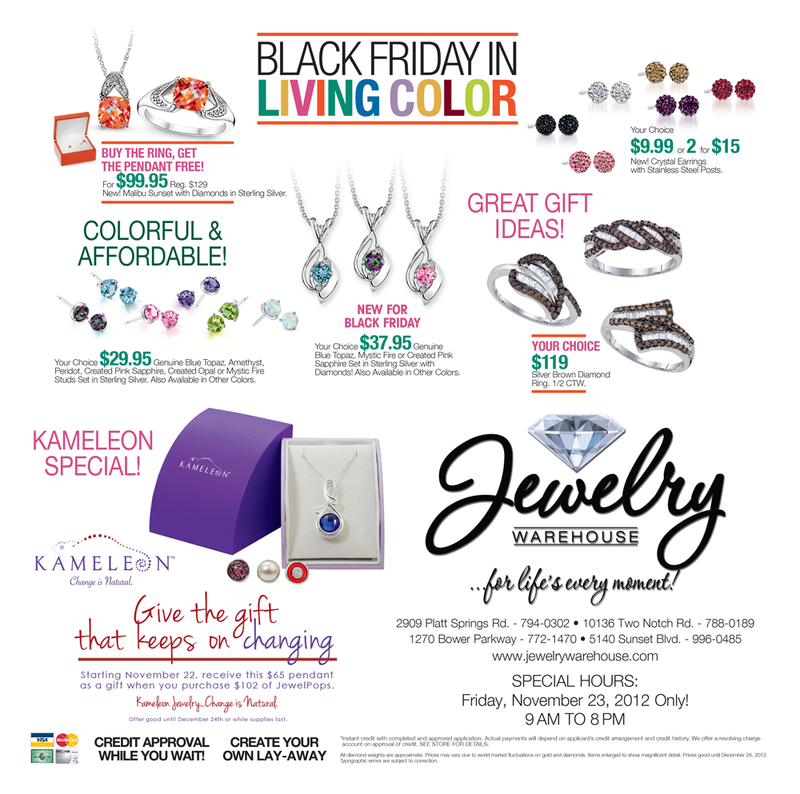 This entry was posted in Jewelry, Jewelry News, Sales, Uncategorized and tagged black friday, black friday at jewelry warehouse, black friday columbia sc, black friday deals, black friday jewelry, free black friday, jewelry warehouse. Bookmark the permalink.